Don’t miss the opportunity to see the International Space Station – with Bath Alumna Anne McClain aboard – going over Bath this week. All this week until Sunday 10 February, the International Space Station (ISS) should be visible in the sky as it travels over Bath. 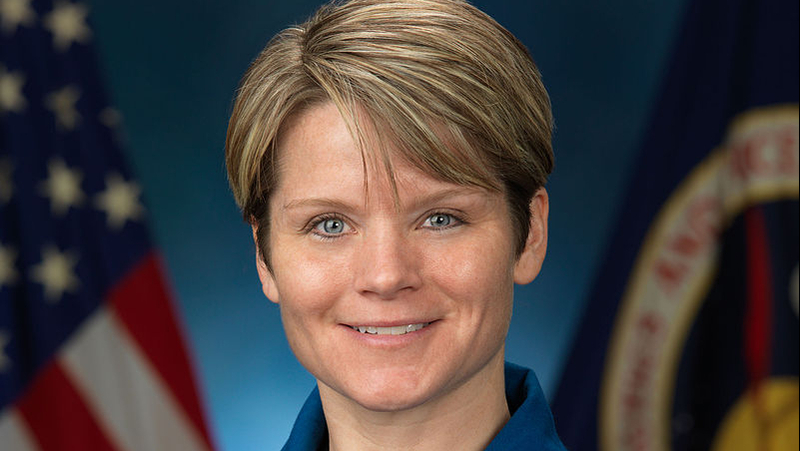 Aboard the ISS is Bath Alumna LtCol Anne McClain (pictured below) who graduated from Bath in 2004 with an MPhil in Aerospace Engineering. LtCol McClain made it to the ISS last December after a successful launch and docking of the Russian Soyuz MS-11 spacecraft. At the University of Bath in the UK I studied Aerospace Engineering and it really laid a framework for me on attacking any problem. LtCol McClain alongside David Saint-Jacques of the Canadian Space Agency and Oleg Kononenko of Roscosmos, is spending more than six months conducting hundreds of science investigations in fields such as biology, Earth science, human research, physical sciences and technology development, providing the foundation for continuing human spaceflight beyond low-Earth orbit to the Moon and Mars. 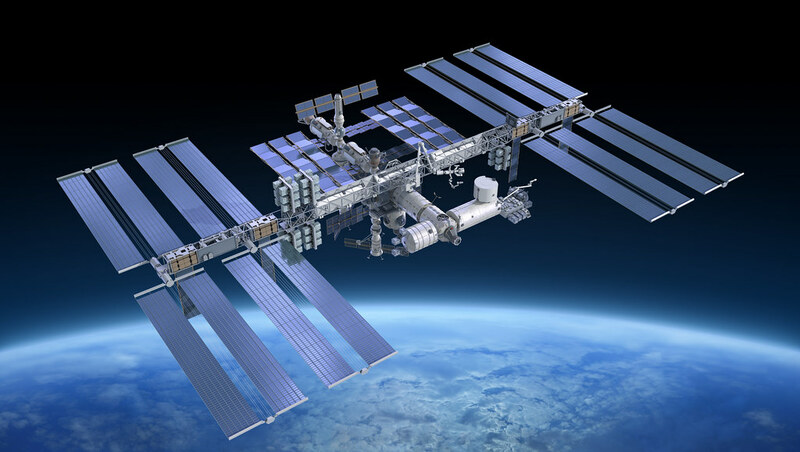 The space station is Earth’s only microgravity laboratory. This football field-sized platform hosts a plethora of science and technology experiments that are continuously being conducted by crew members, or are automated. Research aboard the orbiting laboratory holds benefits for life back on Earth, as well as for future space exploration. The space station serves as a testbed for technologies and allows us to study the impacts of long-term spaceflight to humans, supporting NASA’s mission to push human presence farther into space. Personally, I am really excited to have the opportunity to see the ISS pass overhead. It is remarkable to remember that astronauts are living and working 400km above our heads. More so, to know one of those astronauts is Bath Alumna LtCol Anne McClain, is inspiring and something of which we, as a university community, should be very proud. LtCol McClain is an outstanding ambassador for science, engineering and global co-operation, and I wish her the very best. The University of Bath has a Space Society which provides a selection of high quality projects and events to engage students at the University and in the wider community with the space industry. Bath Space Society’s student team Team Bath Roving competes annually at the UKSEDS (UK Students for the exploration and development of space) rover competition and there is also Bath University Rocket Team(BRT) who are designing, testing, and building an experimental sounding rocket for the Spaceport America Cup in 2019. The ISS is the third brightest object in the sky and easy to spot if you know when to look up. Visible to the naked eye, it looks like a fast-moving plane only much higher and traveling thousands of miles an hour faster. Explore and find sighting opportunities to spot the International Space Station station as it travels over Bath. Find out more information about studying Aerospace Engineering at Bath.